What Is A Professional Survey? 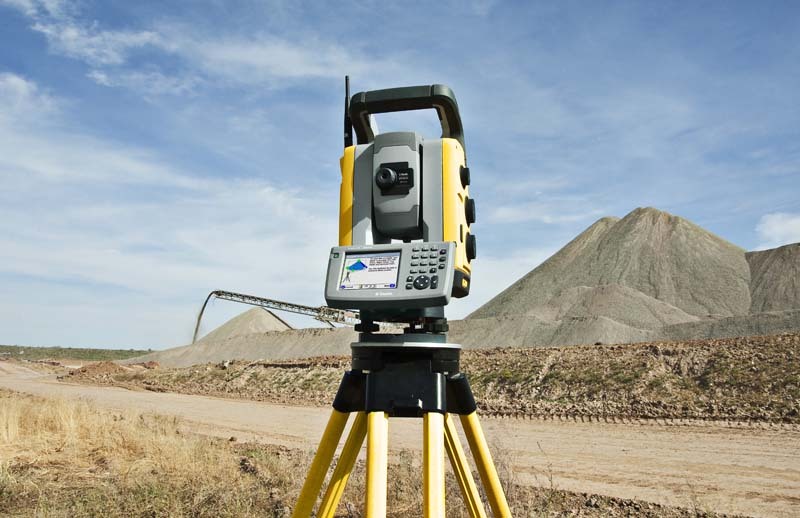 Land Surveying is the science and technology of precisely determining and recording areas of land. Surveying has been an essential element in the development of the human environment since the beginning of recorded history and is a requirement in the planning and execution of nearly every form of construction. There are many different types of surveys ranging from simple to complex. When Is a Survey Used? What Is The Cost For A Survey? What Is Used To Monument The Corner During A Survey? ½" x 18" capped iron re-rod is set at the property corners with adjacent 4' wooden stakes. Concrete monuments can be set for an additional fee. These are ½" iron re-rod encased in concrete 4" in diameter x 36" deep.